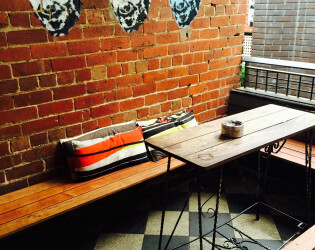 This corner pub is cooler than a cat pic. 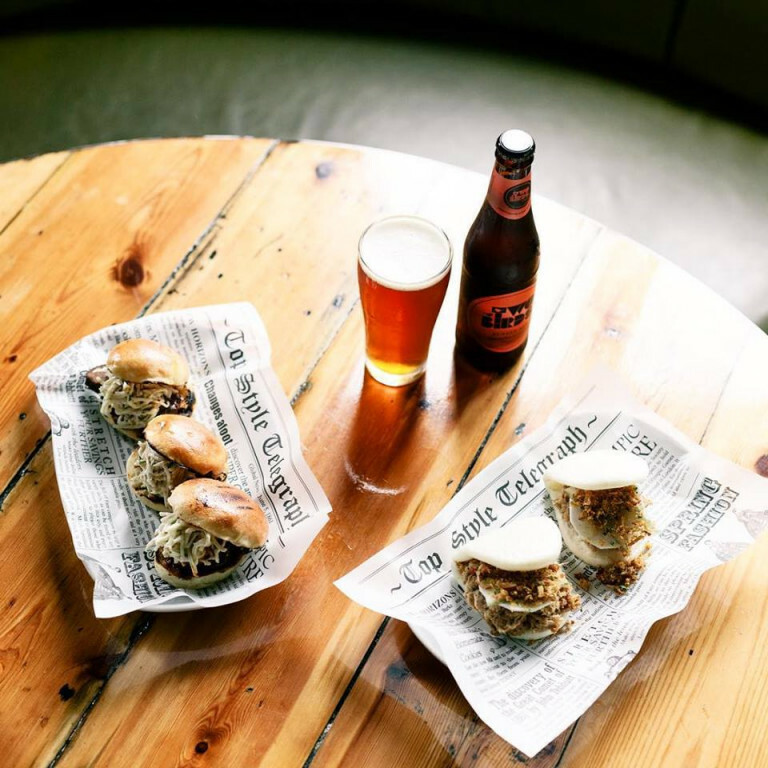 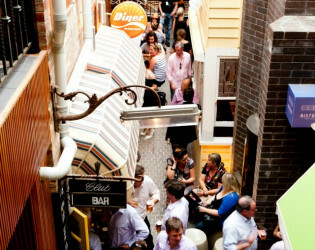 Plus its a bar, a pub and a restaurant wrapped up into one perfect package where you can gather over global gourmet grub. 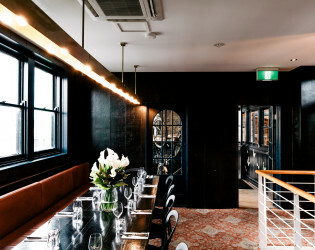 You better get over your silly 'zero carb for a month rule', because this place serves up fantastic family-style feasts. 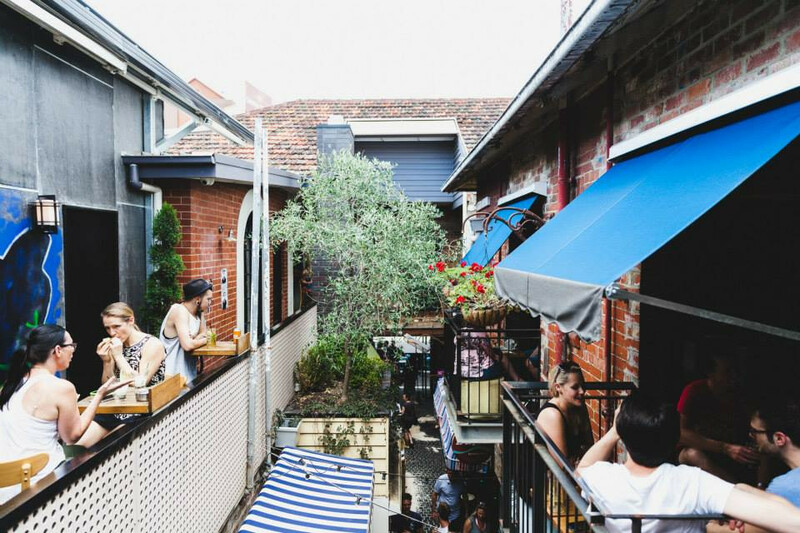 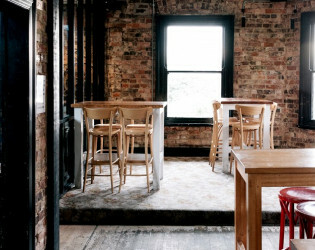 The hip space is split in two with a cobblestone laneway running straight through the centre – it doesn’t get more quintessentially Melbourne than this. 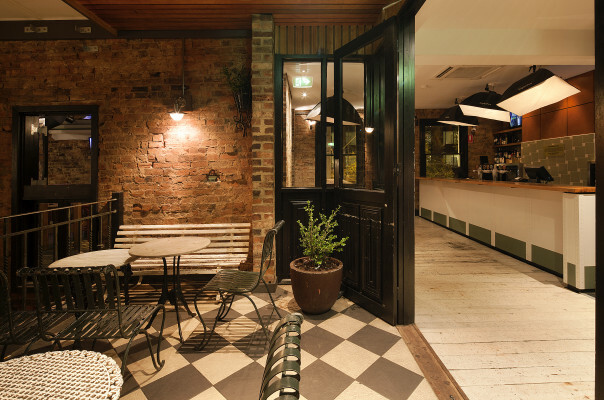 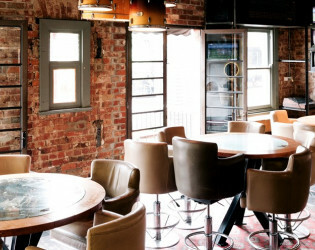 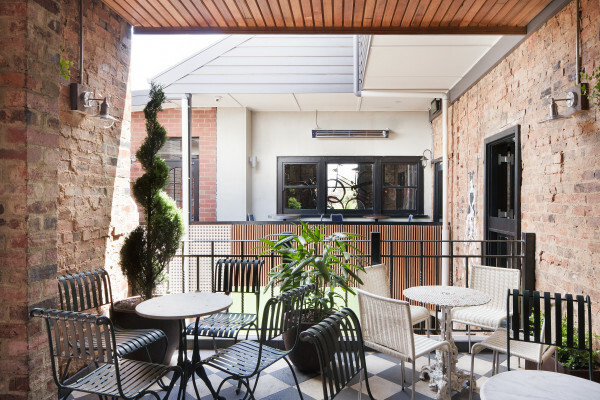 With a collection of dynamic and unique spaces, the Bridge Hotel offers a broad range of options to suit a variety of events, sizes and budgets. From cocktail parties to corporate gatherings and intimate dinner parties, our friendly and professional team are on hand to make the process as easy as possible for you. 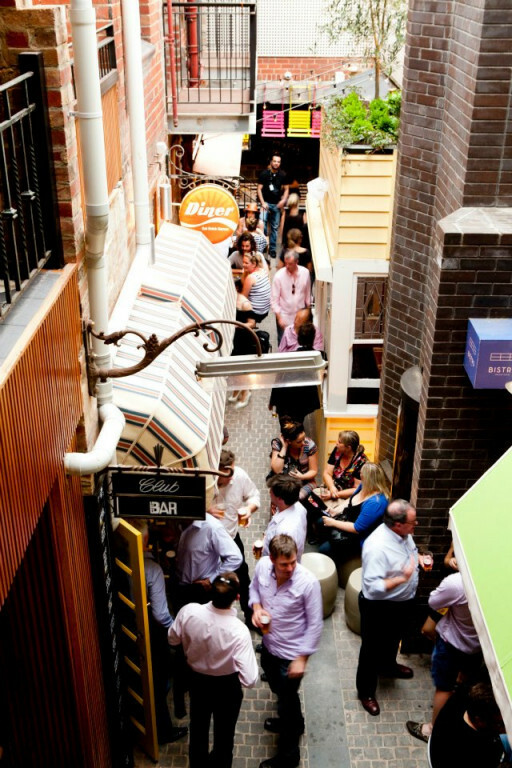 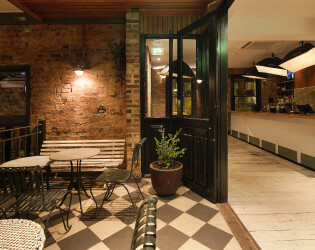 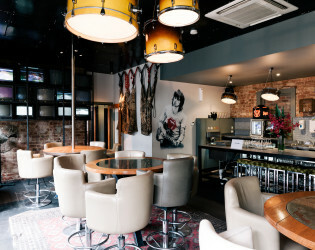 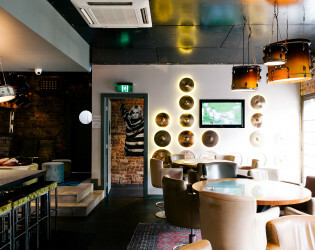 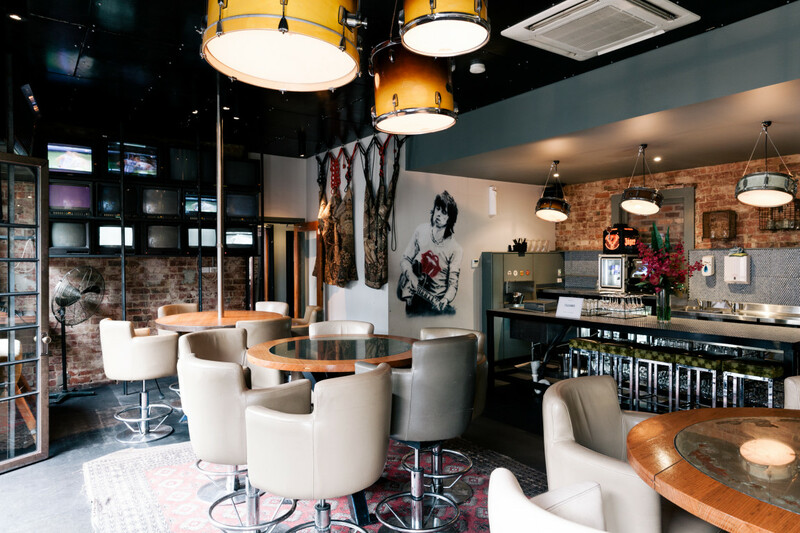 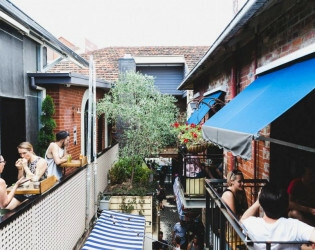 Bridge Hotel embraces quirky eccentricities to create unique and disparate spaces, all brought together by a 50m laneway complemented by a collection of urban street art. 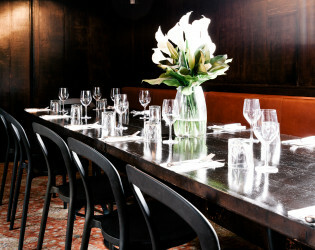 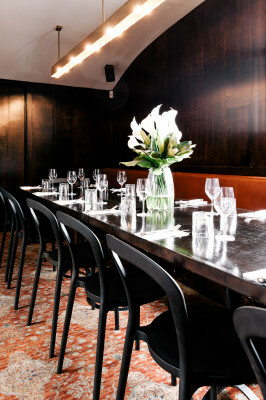 Downstairs flanked on either side, you will find a traditional Public Bar, Diner and dedicated Dining Room. 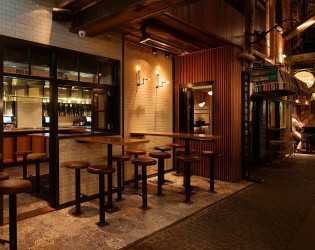 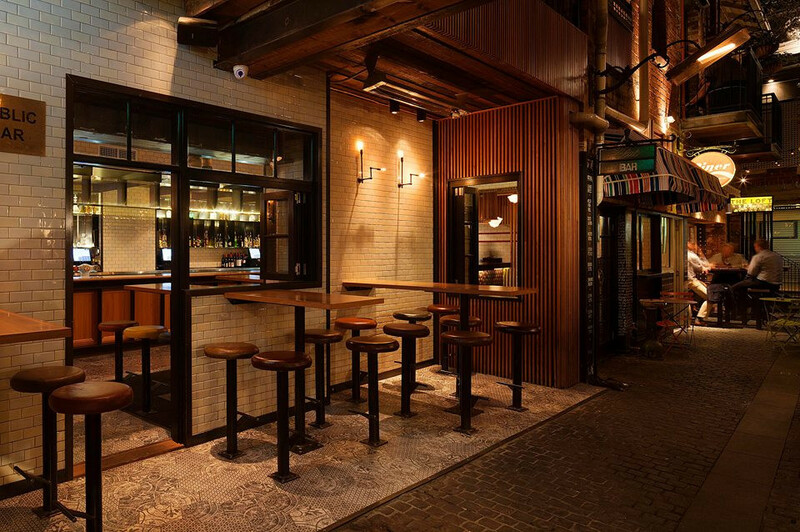 Level 1 offers a collection of themed bars that emulate residential and commercial spaces that typically live above a city laneway, complete with their own bar, Juliet balcony and an incredible view of the laneway below. 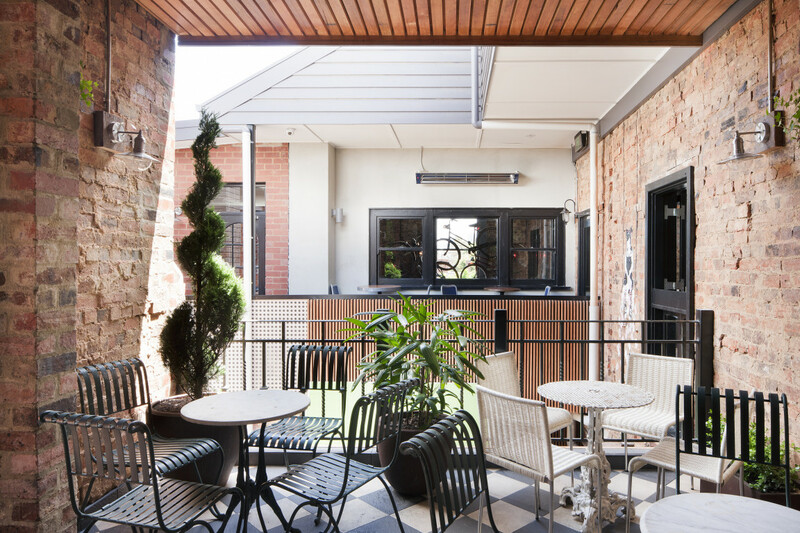 The Bridge Hotel menu offers a modern approach to traditional pub food, with a focus on interactive and shared style dining. 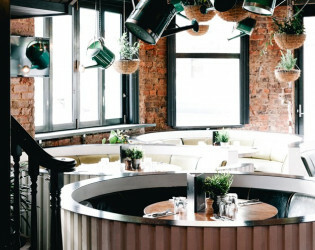 On the menu you will find an extensive list of moreish grazing items, salads, seasonal mains and traditional counter meals. 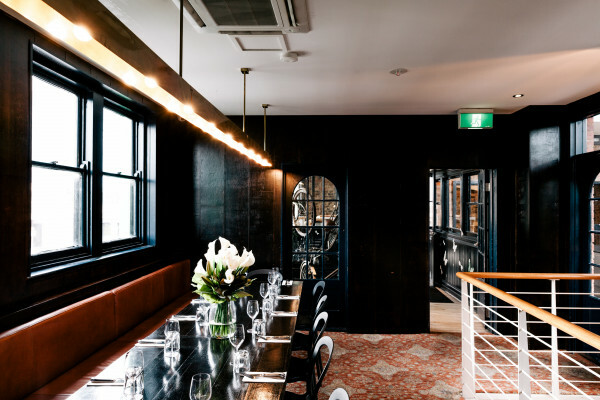 The Dining Room takes lunch and dinner bookings seven days a week, with $15 Steaks and Parmas available every Tuesday and Wednesday and a $15 Worker’s Lunch menu available from Monday – Thursday. 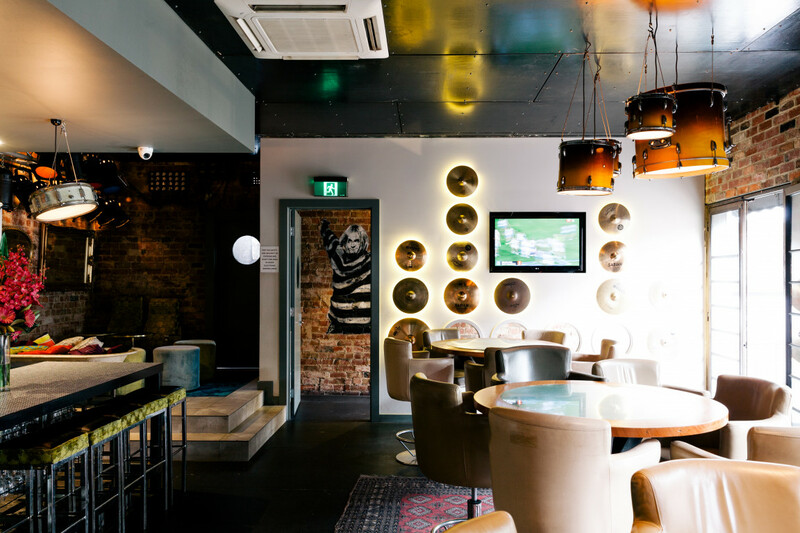 Bridge Hotel houses a total of four bars dispersed over two levels, including the Public Bar, The Diner, The Studio and The Loft. 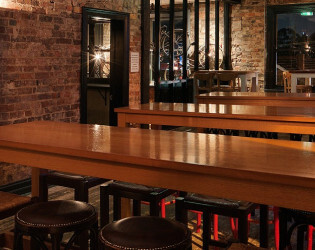 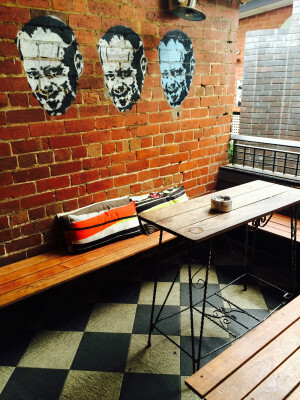 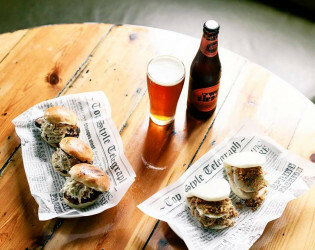 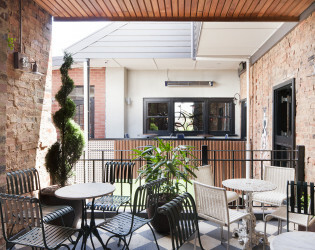 With the CUB brewery located just one suburb away, Bridge Hotel is proudly a Carlton Draught pub, but the beverage list extends to offer a broad selection of draught and craft beer, cider, cocktails and an extensive wine list.